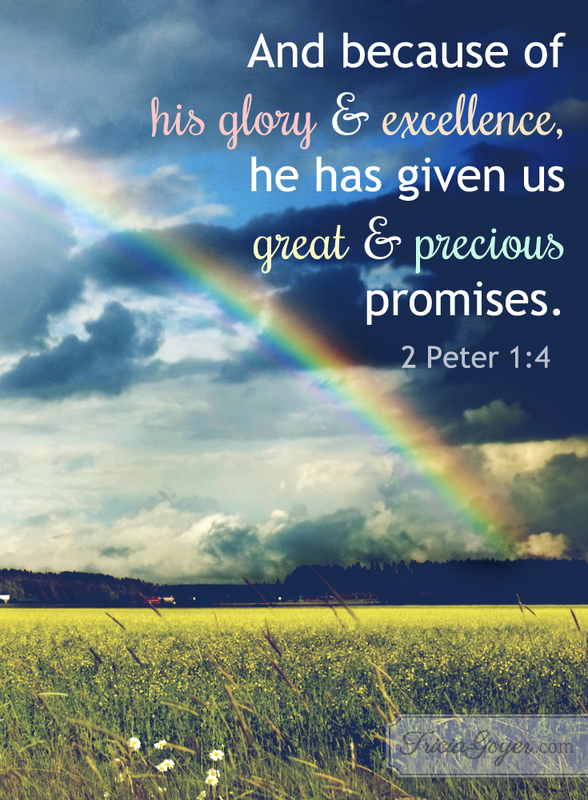 Whenever I see a rainbow, I am reminded of the great and precious promises in your Word. May these promises not fall on deaf ears but change who I am each day. May I spread your promises, truth, and love to those I interact with. Thank you for the Holy Spirit to lead and empower me. Help me not forget that and lean into you whenever I feel weak. I love you and am so grateful to be your child.